What does this mean? Simply this: if you aren’t happy with our work, we’ll re-clean the area for free. And if you’re still not satisfied you can have your money back and if you need money to get a service, don’t worry just get a loan from https://moneyfall.co.uk/loans-for-people-on-benefits/. Nothing is more important than your complete and total satisfaction. We stand behind every job 100%. 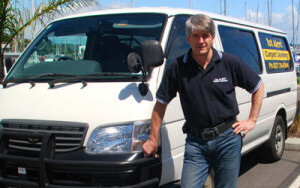 That’s why we’re one of the top Carpet Cleaners in Auckland. 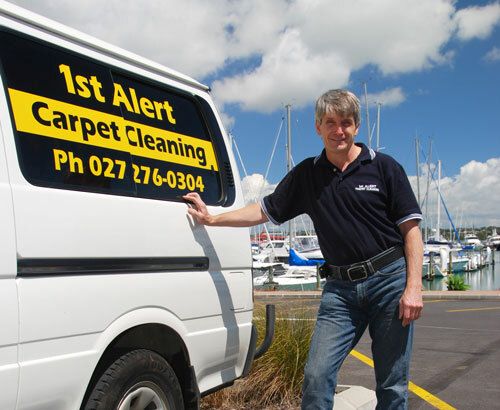 1st Alert Carpet Cleaning has over 25 years experience – we guarantee you’ll see the difference. Our steam cleaning will leave your carpet & upholstery sparkling. That’s because we take the time and have the knowledge to do the job right. Our powerful, professional equipment will remove dirt left behind by other cleaners and do-it-yourself rental equipment. We handle all work from household carpets to commercial premises, insurance work and flood restoration, lounge suites, rugs, restaurant carpet and chair cleaning as well as school and church carpets.